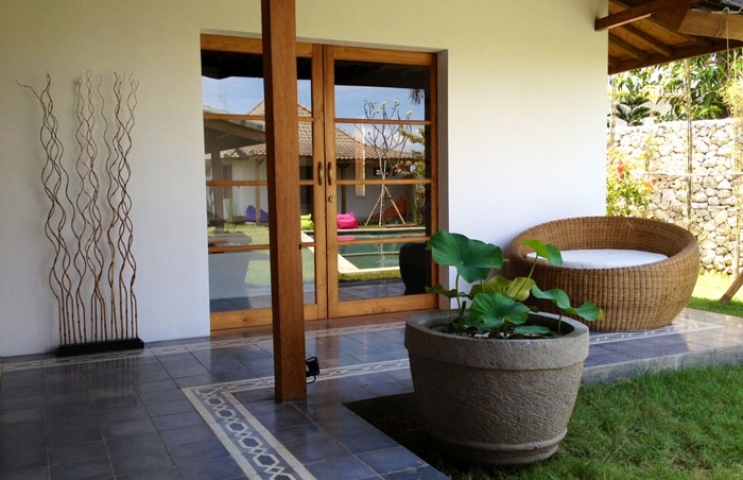 Beautiful villa located 500 meters from Batu Bolong beach near Echo Beach. 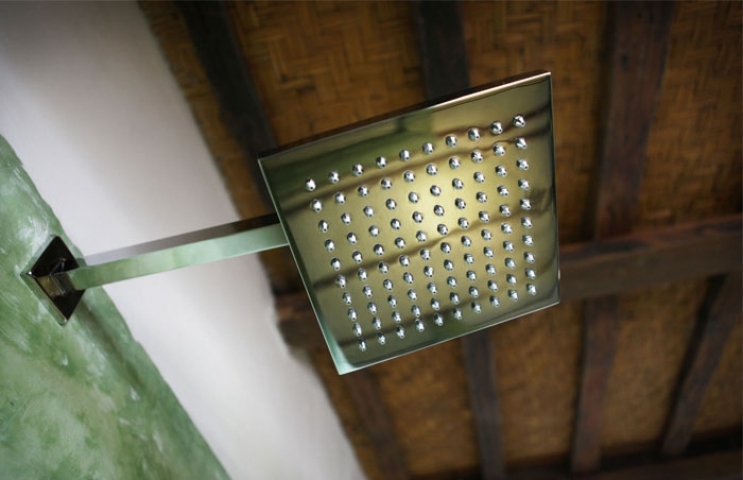 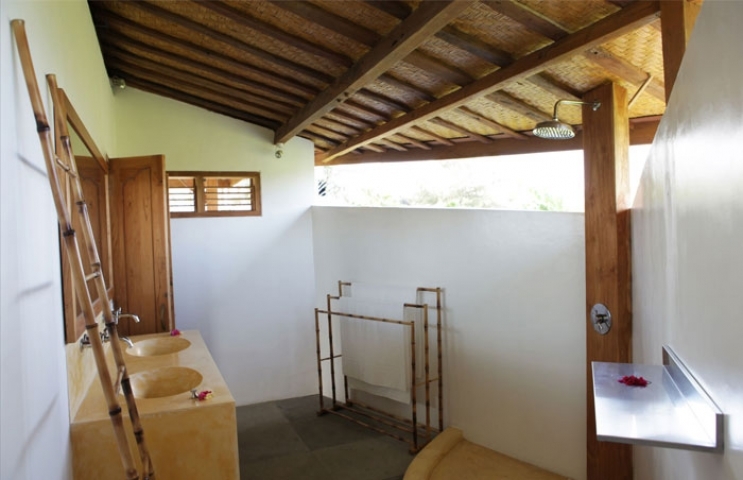 Villa used exclusives materials such as an old teak, Balinese stones and Javanese tiles. 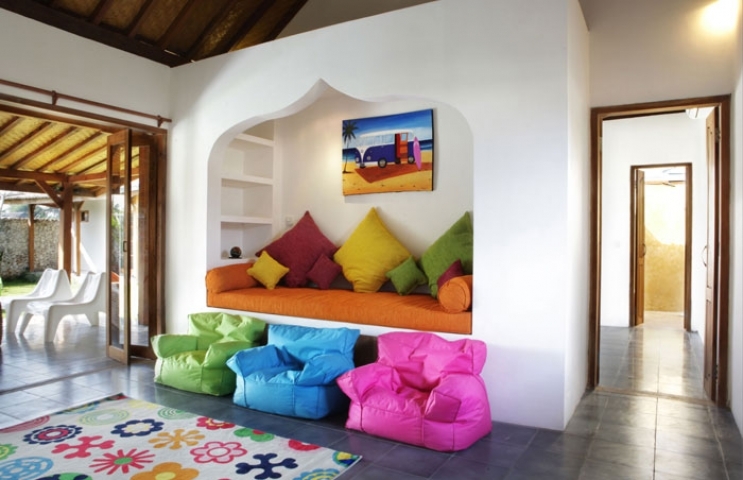 The furniture and decoration surrounded by the latest equipments. 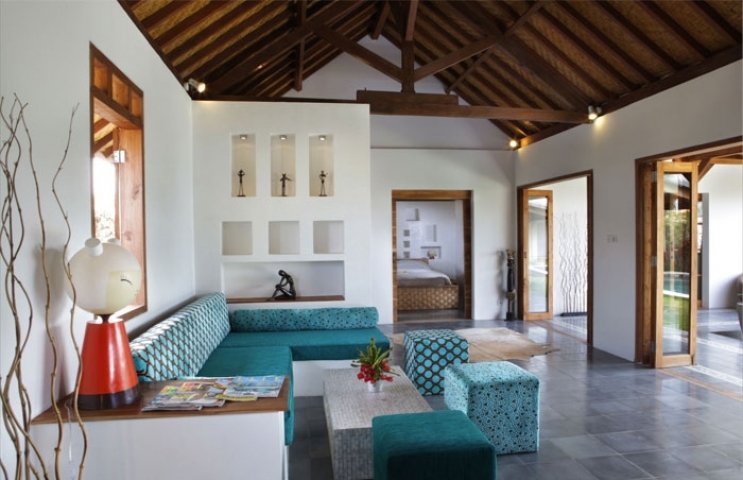 Perfect combination between traditional, modernity and comfort for this contemporary tropical balinese villas. 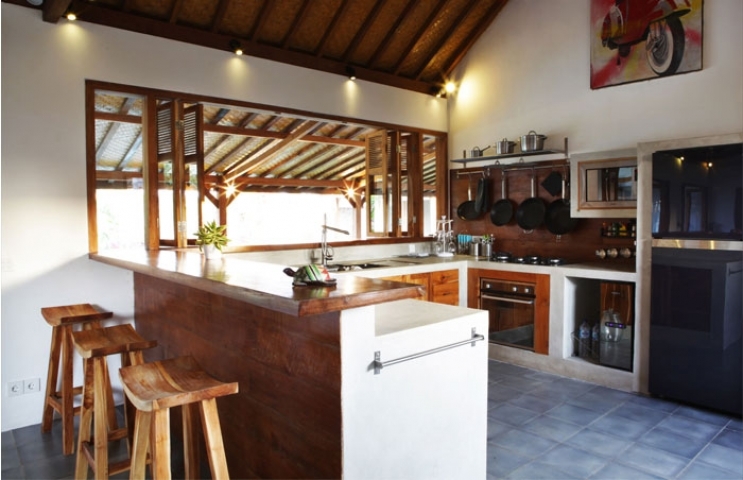 Villa is 4 bedrooms with bathrooms and furnished.